The Australian civil engineering company Canstruct International Pty Ltd (‘Canstruct’) has taken on a highly-controversial contract to run facilities on Nauru where the Australian government has trapped refugees in a system that amounts to torture, human rights NGO Amnesty International stated. Canstruct has signed a contract to run refugee processing centres on the island, where hundreds of people have been forcibly transferred after trying to seek asylum in Australia. Australian officials have admitted this system is intentionally harsh. “What is so deeply shocking is that Canstruct has taken on this contract despite a mountain of evidence which shows that Australia’s whole offshore processing system is inherently abusive. Canstruct is taking up the contract from another Australian company, Broadspectrum, owned by the Spanish multinational Ferrovial. Ferrovial, which was criticised for its role by human rights groups including Amnesty, decided to end the contract on 31 October this year after buying Broadspectrum in April 2016. Broadspectrum has run the processing centres on Nauru since September 2012. Amnesty has documented how Australia’s offshore refugee processing system is so inherently cruel and abusive it amounts to torture. These findings have also been backed up by UN experts. The refugees are trapped in a legal and emotional limbo on an island where they also face the risk of violence. 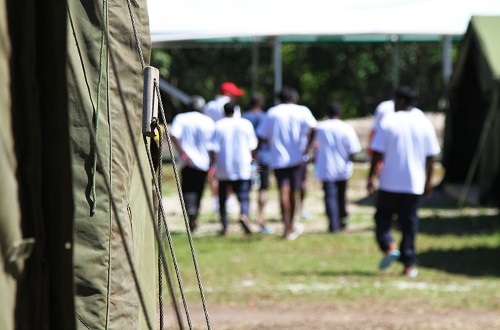 Refugees and asylum-seekers on Nauru have faced physical attacks and sexual assault by members of staff, as well as violence from the wider community, without anyone being held properly accountable. Meanwhile, doctors and other experts have exposed an excruciating level of mental and emotional pain experienced by refugees, many of whom have suffered serious mental illness. The fear and isolation they experience has been exacerbated by healthcare failures which have left people with chronic illnesses unable to receive proper treatment. Canstruct is a Brisbane-based civil engineering company with no past history of providing the kind of refugee support services it has now agreed to provide on Nauru. The company has provided construction services on Nauru in the past and built the refugee processing centres on Nauru, under three contracts with a combined final value of £114 million. Canstruct also holds numerous other contracts with the Australian government. 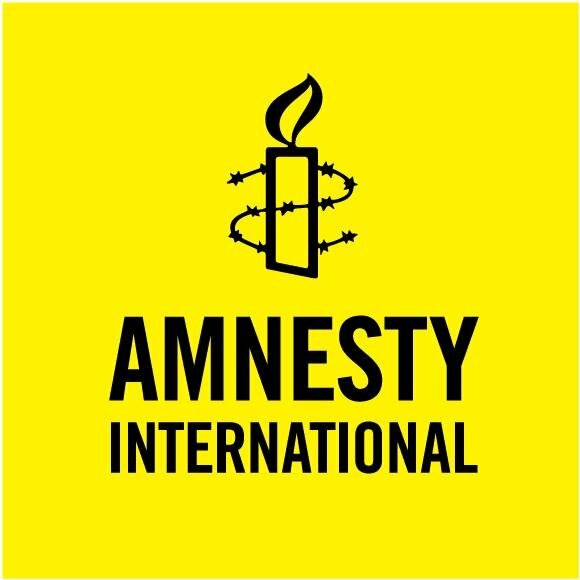 Australia’s processing systems on Nauru and Manus Island are so fundamentally at odds with basic human dignity that Amnesty believes it would be impossible for any company to operate the processing centres without causing or contributing to serious human rights abuses. Any company that provides these services is acting in direct contravention of its human rights responsibilities under international standards on business and human rights, and exposing itself to potential criminal liability and damages claims.